Shell is involved in every stage of the LNG value chain: from finding the fields and extracting the gas to liquefying it, shipping, turning the LNG back into gas and distributing it to customers. In February 2016, Shell's acquisition of BG added significantly to our activities in LNG. The LNG process enables natural gas to be easily transported from areas where it is abundant to places where it is needed. To create LNG, natural gas is cooled to −162ºC, turning it into liquid form and shrinking its volume by 600 times. At its destination, the LNG is converted back into gas for conventional use. Even after liquefying, transporting and turning it back into a gas, LNG emits around 40% less greenhouse gas emissions than coal when burnt to generate electricity. Innovations, for example, floating import terminals that convert LNG back into natural gas, mean LNG can reach new customers in developing markets, such as India, Pakistan, Egypt, Jordan and Ghana. In the next few years, countries including the Philippines, Vietnam, Myanmar and Bangladesh are expected to become LNG importers. The World Health Organisation estimates that exposure to smoke emissions from household solid fuels, such as coal, dung and wood, causes more than 4 million deaths a year. Replacing these solid fuels with cleaner-burning gas will improve the quality of the air people breathe. Gujarat, for example, where Shell and French oil and gas company Total operate the Hazira LNG terminal (Shell interest 74%), is the first state in India to connect some of its villages to piped gas. This has helped reduce indoor air pollution in these rural homes and saved people in some cases up to five hours of their day collecting firewood. At the QGC Project, Australia, the central water treatment plant recycles salty underground water extracted during gas production. As a result of the BG acquisition, we have a majority interest in the QGC Project in Queensland, Australia. The Shell-operated project consists of onshore production areas piping natural gas to a two-train LNG facility. Shell holds a 50% interest in train one and a 97.5% interest in train two, and a 100% interest in the common facilities on the LNG plant. 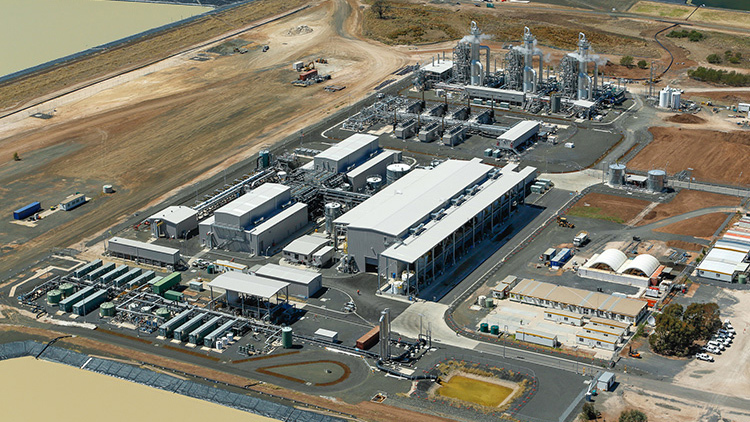 In 2014, the QGC Project started producing LNG from natural gas sources from coal seams, which can produce up to 8.5 million tonnes of LNG a year. It supplies natural gas to both the domestic market and LNG to international customers. In December 2016, the 200th cargo of LNG was delivered to customers. 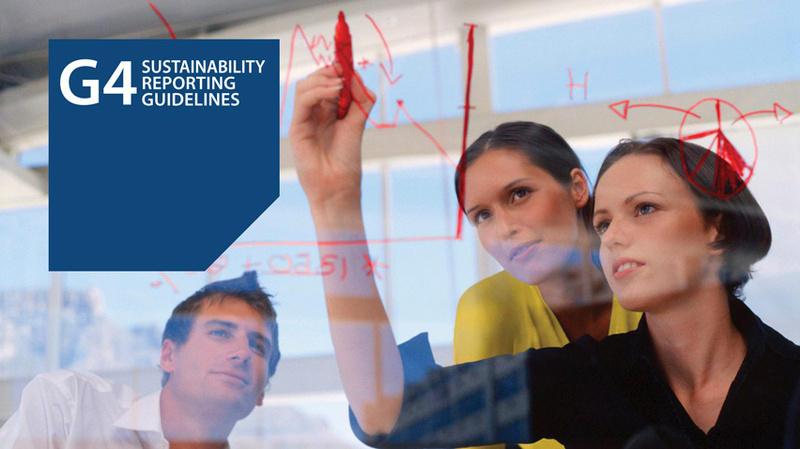 We are managing our environmental impact, including our water use. There are two treatment plants, which recycle salty underground water extracted during gas production. This treated water is then used by irrigators, industries and communities in the Surat region. The plants have a combined capacity to treat the equivalent of about 25 Olympic-sized swimming pools during peak production. Floating liquefied natural gas (FLNG) facilities enable LNG to be produced, liquefied, stored and transferred at sea. This makes it possible to reach offshore gas fields previously considered too expensive or too difficult to develop. FLNG also reduces the local impact of LNG infrastructure and decreases the disturbance to land and marine life. Shell is constructing the Prelude FLNG (Shell interest 67.5%), which will be located 475 kilometres off the coast of Western Australia. Once completed, Prelude FLNG will be the largest floating offshore facility in the world. In 2016, the project began the transition from construction to commissioning and start-up activities at the shipyard in Geoje, South Korea. The undersea infrastructure has also been completed in preparation for the arrival of Prelude. The project continues to work toward the finalisation of the required regulatory approvals, with the Prelude environment plan accepted by the regulator at the end of 2016. 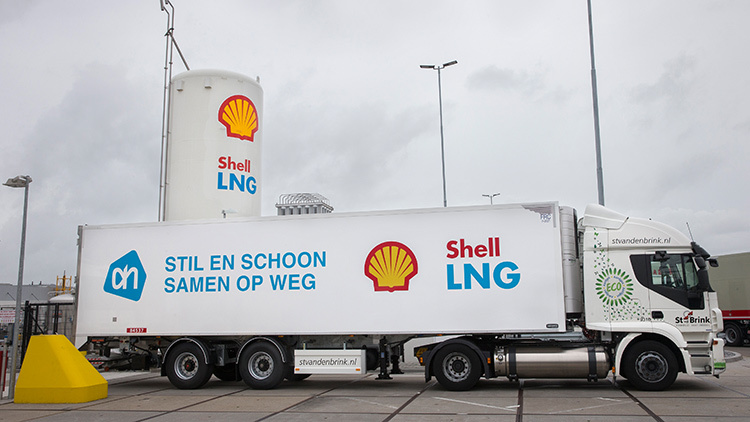 Shell has created a network of five LNG truck refuelling stations in the Netherlands. One is located on the premises of one of the largest Dutch supermarket chains. Cleaner vehicles and fuels are needed to meet increasing demand for transport with less greenhouse gas emissions. Cleaner-burning LNG is a fuel for heavy-duty road transport, shipping and rail. It is virtually free of sulphur emissions and has lower levels of nitrogen oxides and particulates. It can be used as an alternative transport fuel to diesel and heavy fuel oil. Shell has created a network of five LNG truck refuelling stations in the Netherlands. One of the stations, located on the premises of one of the largest Dutch supermarket chains, is used by 150 LNG delivery trucks a day. In shipping, LNG is already used as a fuel with around 100 vessels in use today. Using LNG as a fuel for shipping on a wide scale would lead to significant reductions in marine emissions. In 2016, Shell signed an agreement with one of the world’s biggest cruise operators, Carnival, to supply LNG to fuel two of the world’s largest passenger cruise ships. These will be the world’s first LNG-powered cruise ships, due to start sailing in north-west Europe and the Mediterranean in 2019. In 2016, Shell and Keppel Offshore & Marine Ltd won a bid for Singapore's first licence to fuel ships with LNG. Read more about LNG for transport on www.shell.com.